As an Android phone user and a developer I am too much excited to share with you the latest features available in Android Marshmallow. These feature will make the life of user very easy because user can control the individual permissions for the app.User now don’t have to agree to unnecessary permissions at the time of installation. Instead user have to give permission to the feature that user needs to give at the time of using that feature. As an example: Suppose you want to record message and send it to friend then during recording only that permission(use your mic) will popup and that for only once. 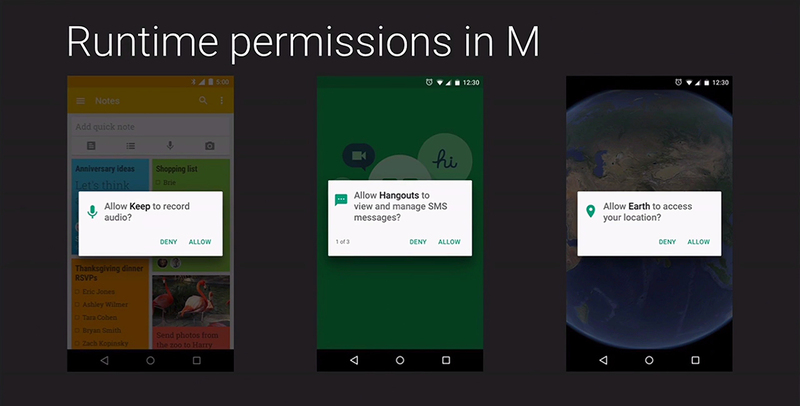 User can also modify the permissions granted to apps later through the Settings, or you can also view permissions by type and see which apps have that permission granted. All I can say that it’s giving full access to user instead of the app. 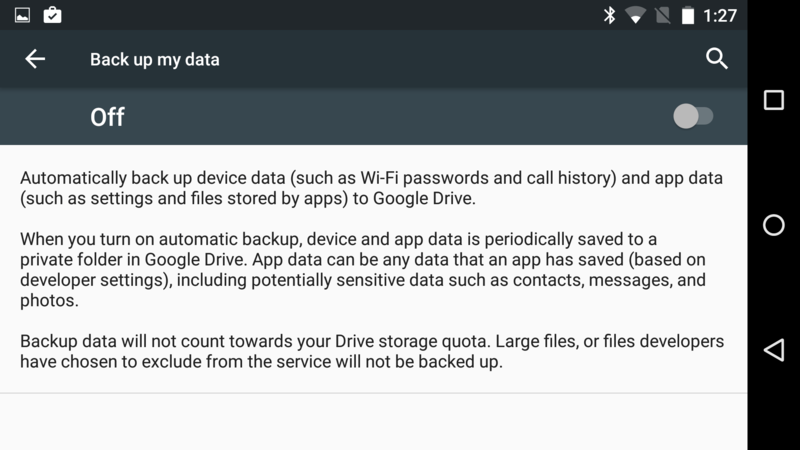 Android Marshmallow giving you the facility to backup the app data,preferences and settings to Google Drive.This backup will take place once per day when your phone is idle and connected to Wi-Fi.This data will be less than 25MB.The backup of your data will not be counted with the space of Google Drive Quota alloted to you. If you lost your device and deleted the data then your app preferences will be restored later. We know that Windows new version may be consisting this feature.But our Android Marshmallow is having this feature.Google will “standardize support” for fingerprint scanners on phones running Android Marshmallow. 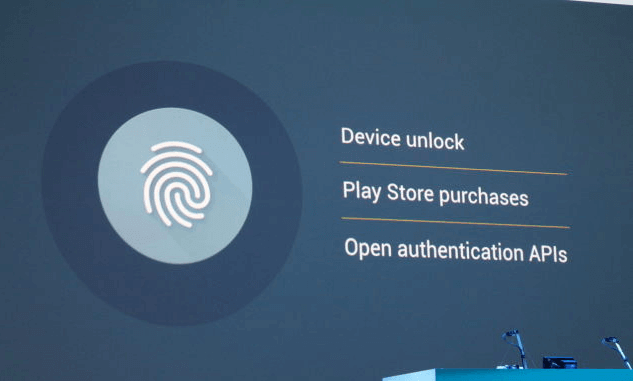 You can use this feature not only to unlock your phone but also you can pay for the real shopping ,playstore purchases or android pay. This feature will of course require hardware updation in the phone but its not a major issue. 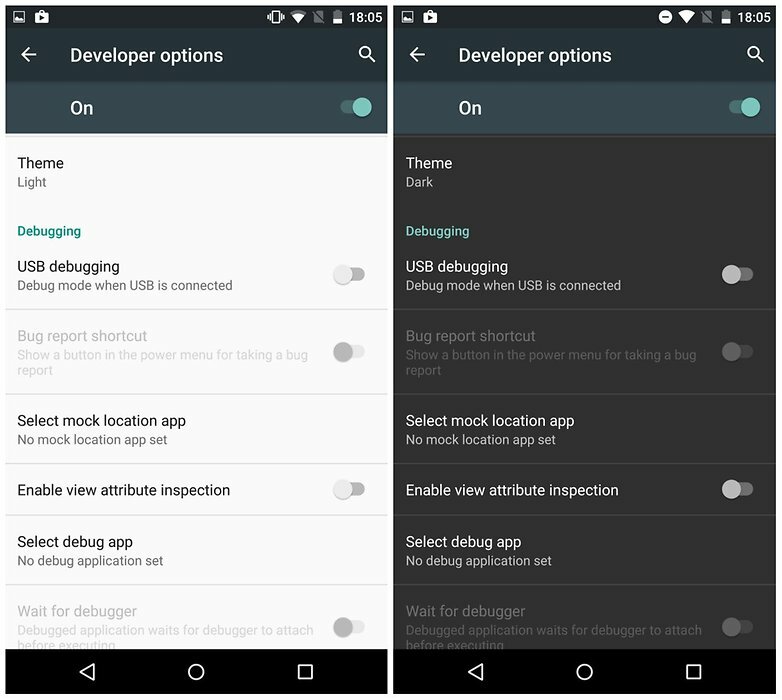 It is a new feature introduced in Android Marshmallow which uses motion detectors to decide how long the phone is idle or not accessed to reduce the background process. It happens that we fall sleep or forget your phone and start watching TV. Even in Doze mode, your Android can still start alarms or notify you of priority notifications. 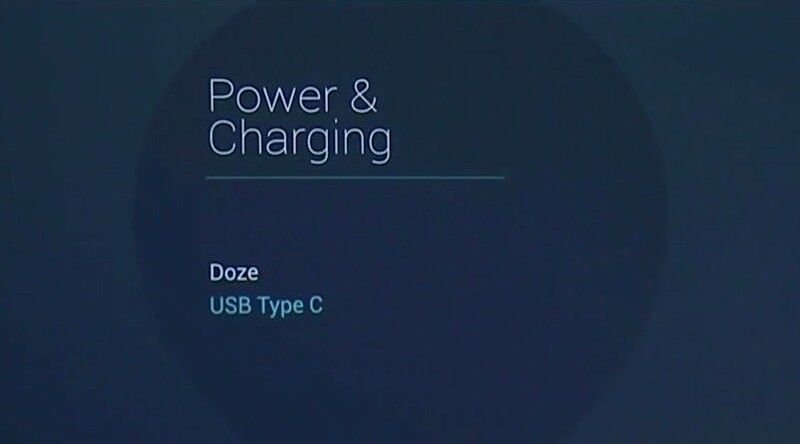 Android Marshmallow also supports USB Type-C which provides faster charging, and lets users charge other devices with their phone. We all have faced the popup when we try to open some link and it shows us the available apps to open that link. But now Android Marshmallow app links are being changed so that links will be automatically opened in the app instead of asking users every time. Suppose your friend suggested link of some good page on Facebook or twitter in email and when user clicks on that link then automatically links will be opened in Facebook app or twitter. Google has introduced new Payment system called as Android Pay to make payment and checkout process faster and secure.Through this service user can use their credit cards to pay for more than 700,000 stores in United States. Compatible with any device housing NFC capabilities (and running 4.4 KitKat or above), the Android Pay platform is being supported by American Express, Visa, Mastercard, and Discover, as well as carriers such as AT&T, Verizon and T-Mobile. 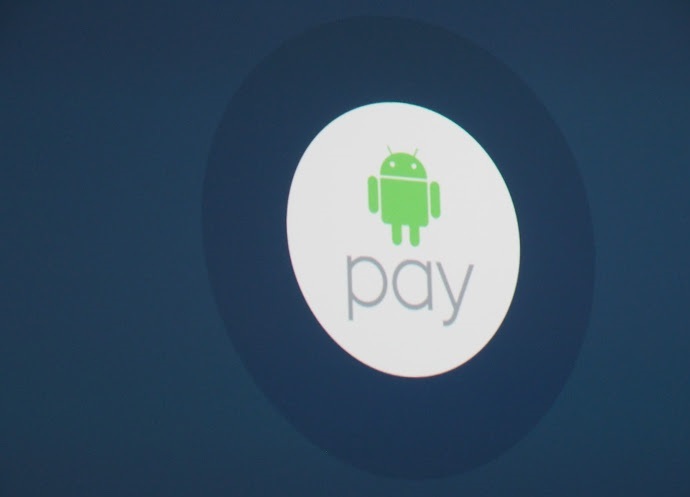 Google’s response to Apple pay is here. Users can see some major changes in User interface of drawer.This new drawer will now scrolls vertically instead of horizontally, and consist of a white background, rather than a muted shade of your homepage wallpaper. Across the top of the menu you will see your four most recently used apps, and down the left-hand side are the letters of the alphabet. For lovers of dark theme you can change the theme by going to Settings > Developer Options (which is enabled by tapping on your device build number seven times in the “About Phone” page. Google Now has been already released and much improved in Android Marshmallow. Focusing on three key ares: being aware of different contexts, providing answers and helping you take action, Google Now is now smarter than ever. Google Now’s context awareness understand over 100 million different places, so when you ask ”How far is it to there?” Google Now know exactly which ”there” you’re referring to. This awareness is compounded by Google’s Knowledge Graph, which understands one billion different entities, from sports teams to gas stations, TV shows to recipes. Chrome Custom Tabs will allow users to open a custom chrome tab on top of current running app instead of opening a chrome app separately.This feature will enhance the user experience when switching from app to web. 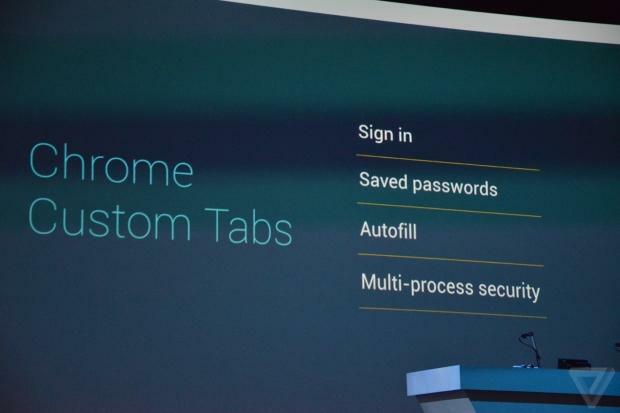 Chrome Custom Tabs supports automatic sign-in, saved passwords, autofill, and multi-process security to assist the integration of the app and web experience. So, for example, a Pinterest custom tab will have a Pinterest share button embedded in it, can include custom overflow menu options and doesn’t require the Pinterest developers to build their own web browser. upto 16MP pics and 1080 pixel videos.Google uses high quality compression techniques to store you pics and videos. 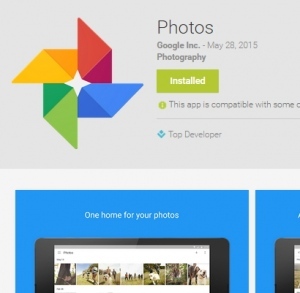 This Google photo service stores nothing on your phone but uses cloud platform so that even when you lost your device your unforgettable moments are safe.